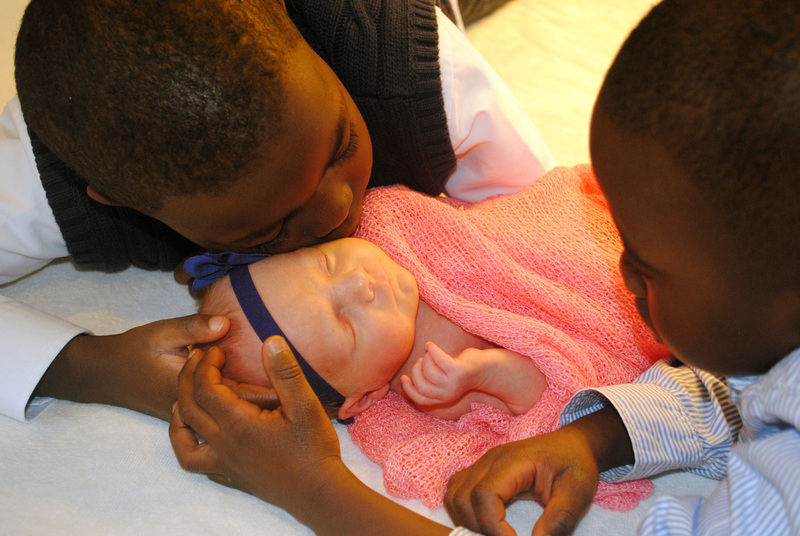 Over five weeks later and I am finally in the process of typing out the arrival story of our little Grace. It seems to be taking a bit longer than I anticipated, in time and in length. Seems to also be in the making of a two part story! 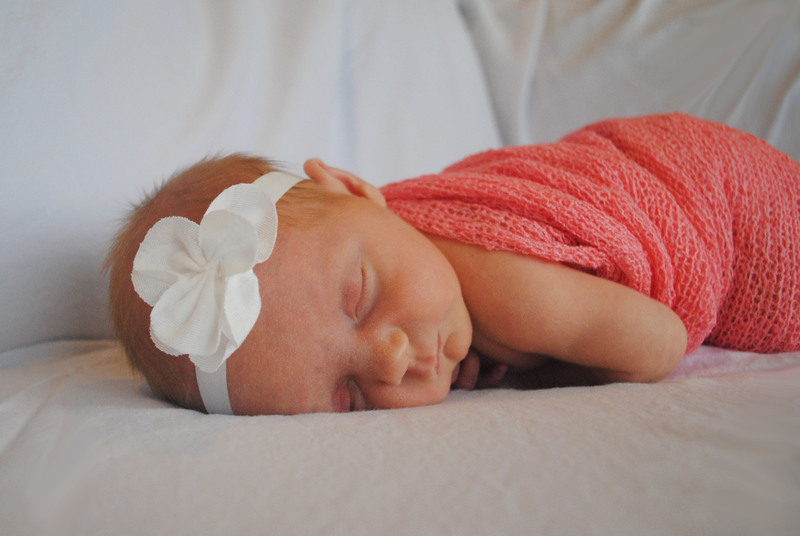 In the meantime I thought I would share a few pictures as last week Grace already turned one month old! Since we aren’t suppose to take Grace out of the house yet, because of her being a preemie born in the peak of cold and flu season, one of my friend’s graciously offered to come over and do a few newborn pictures for us. (Thank you Lindsey, you are the best!!!) They turned out lovely!! 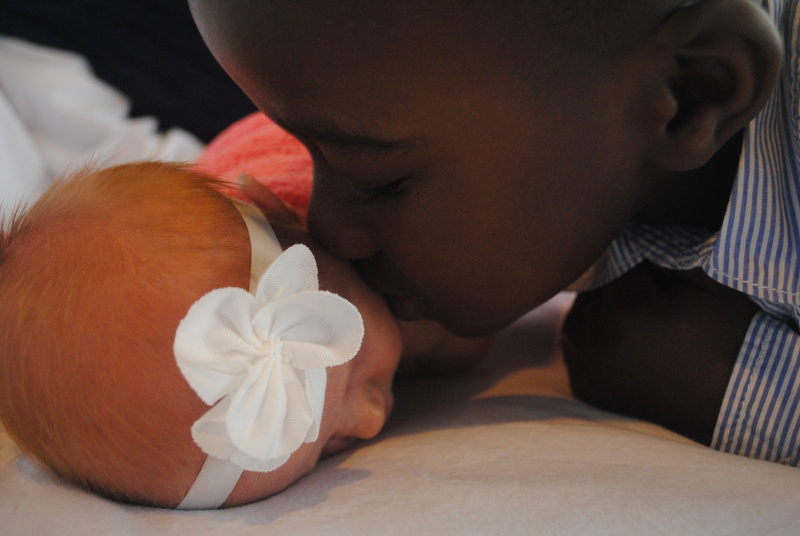 My favorite pictures are of Kolbe and Ethan snuggling Grace, they capture the love they have for her. Not simply posed for the camera, but rather exactly how they are with her every day. I love watching them interact with her, they are so gentle and tender and it completely melts this mama’s heart!! From eskimo kisses, to holding her hand, to reading her books and snuggling her up. Not to mention running in the room with her nuk at every whimper and cry. As soon as my bedroom door opens in the morning Grace is met with her brothers saying, “Good Morning Gracie” as they come in my bed to lay beside her and keep her company, while I go make my first cup of coffee. The minutes turn into an hour or more as we have a snuggle party and make up silly stories.